When the 2011 Nissan Leaf launched at the end of 2010, many environmentally-conscious drivers took the plunge and decided to buy one, hoping to leave gasoline behind for good. For the majority of Leaf owners, Leaf ownership does just that. For some others, however, a lack of reliable public charging, unreliable range prediction and a few flat batteries has left them feeling let down about NIssan’s first electric car. We’ve tracked down one such person, a retiree, who decided that life with a Leaf was too stressful. His solution? Buy a Chevrolet Volt, or rather a Vauxhall Ampera, a European-market version of the Volt with a different front end. Dan Green from the U.K. (name changed at his request) didn’t take his decision to switch lightly. 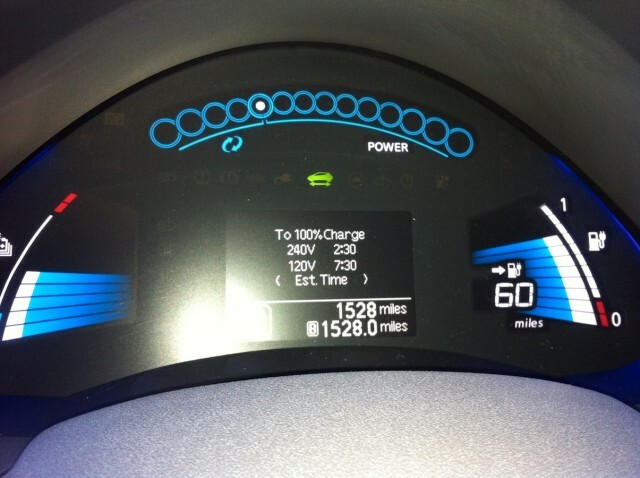 Unlike Chicago-based Paul Berrkens, who replaced his Leaf with a Volt after just one month of ownership, Green drove his Leaf for 18 months before he decided to trade it in. His reason for doing so? Range anxiety. Green is keen to point out however, that it isn’t all Nissan’s fault. Even with a home charging unit, however, he struggled with range anxiety. While he loved the level of technology in the Leaf, and its integrated Carwings telematics and satellite navigation system, Green said the Ampera's backup gasoline engine made driving much less stressful. “Both times I ran out of charge it became obvious that I wasn’t going to make it home, so I left the motorway and took quieter roads rather than break down on a busy motorway,” he told us. In busy periods, driving much slower than everyone else on the freeway in order to maximize range became frustrating too, Green explained. For Green, that amount of worrying about range meant that driving to see friends and family wasn’t as enjoyable as it should have been. “I walked into the local dealer, and they gave me an offer I couldn’t refuse,” Green said. Because he had paid cash when he purchased the Leaf back in 2011, Green had the fortunate advantage of not having to worry about finance payments or lease schemes. That, he speculates, along with having cash-in hand for the new purchase, gave him an extra bargaining chip when he traded it in for an Ampera. 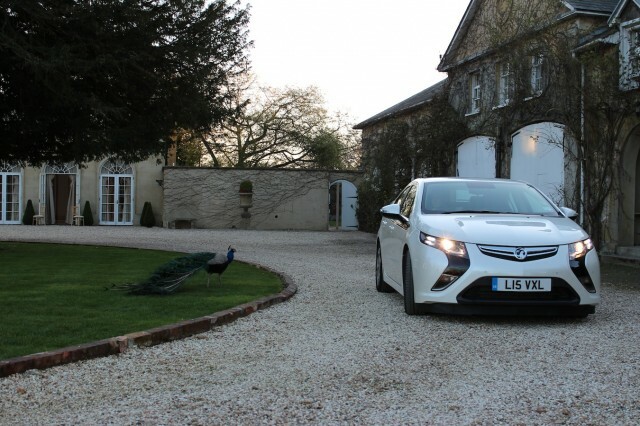 We asked Green to list what he prefers about the Ampera, and what he misses about the Leaf. Green says the Leaf has the edge when it comes to price and in-car technology, citing its Carwings system and satellite navigation system among the things he misses. Green says the Ampera's advantages -- the car's heating and air conditioning system, heated leather seats and the absence of range anxiety -- make it the better car for him, despite missing some of the Leaf's features. So far, he admits he hasn’t filled up with gasoline, with most of his trips being within the range of the Ampera's 16 kilowatt-hour battery pack. Have you swapped a Leaf for a Volt, or vice-versa? And why? 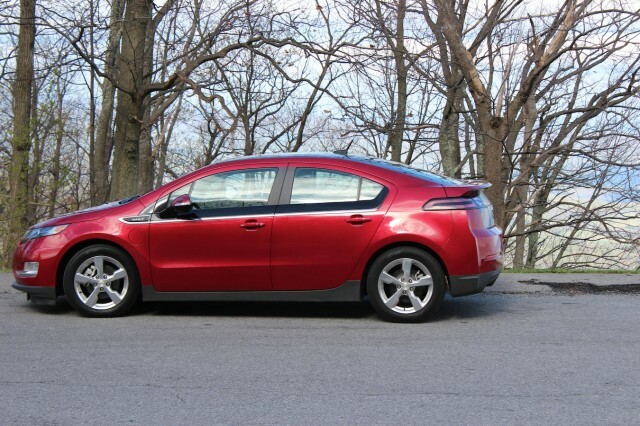 If 63% Of Volt Miles Are Electric, Isn't It An Electric Car?